Our mission is quite simple, to treat each patient exactly as we do our own family members. To show empathy and care to the best of our ability, and maintain our knowledge and skills as long as we provide patient care. 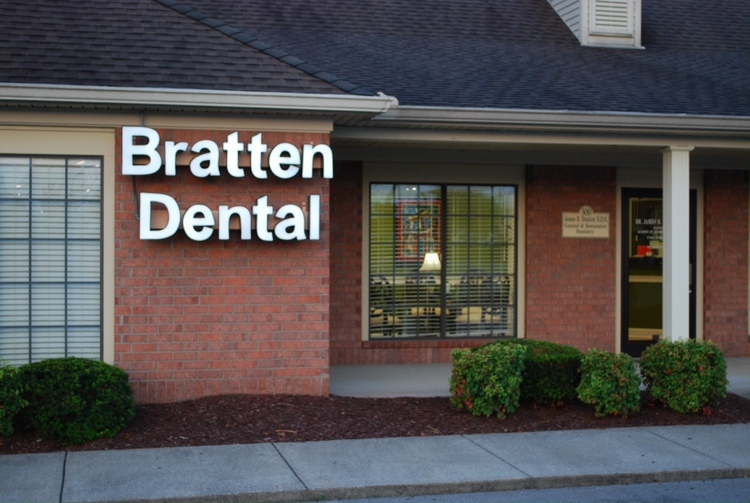 Dr. Bratten has been named to Top Dentist in Nashville for the 8th consecutive year as published in Nashville Lifestyles Magazine. Voted by his peers in Dentistry, 2011-2018.